Who is the best obstetrician in Louisville? "Who is the best obstetrician in Louisville?" "Should I go to a doctor or midwife?" "How do I find an OBGYN in Louisville?" I see this questions quite often in the mom facebook groups and all over the internet. It makes sense: with something as important as your medical care during your pregnancy, you want to cover your bases. Getting recommendations from others that have been where you are seems like a good place to start. But often, it seems like the responses (and there are always quite a few of them) lead to more questions and frustrations than others. Multiple names all across Louisville and Southern Indiana are thrown out as either being awesome or awful. One practice of OBGYNs might have reviews on either end of the spectrum by different people. Why? How can one person have an amazing experience with a provider and another person have a terrible time with the same one? Knowing yourself is the first step. The most important thing to think about when you’re finding a medical provider for your pregnancy is you. This is why asking for personal experiences from others can be tricky: you have no way of knowing whether their interests, needs, and personality traits align with your own. First, think of what you want out of your birth experience. Do you want to feel supported? Do you want to feel in control? Everyone wants to feel safe in birth, but is that your number one concern? Now take that, and think about what kind of provider would make you feel that way. How do you need to be communicated with to feel supported, in control, safe, etc.? Some people do better with being spoken to bluntly, and want a doctor or midwife that cites studies and gets straight to the point. Some people want an OB/GYN or midwife that will connect with them on an emotional level and really take the time to get to know their family. Beyond that, how do you make medical decisions? Do you prefer natural methods or more modern medicine? Are you usually trusting of medical providers, or more skeptical? Are you a "less is more" kind of person, or would you rather take proactive precautions? There are no right or wrong answers. The point is getting to know you, your personality, your communication style, and how you make medical decisions so that you can find a medical care provider that best matches your needs. Knowing what you want is critical. 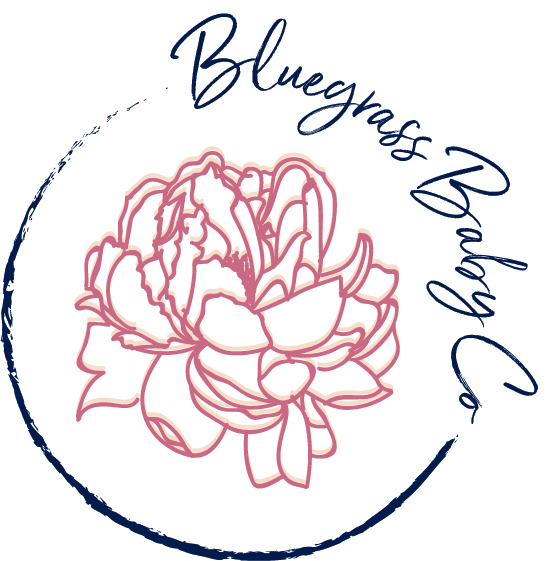 The next step to finding the best doctor or midwife in Kentuckiana for your pregnancy is going to be knowing what kind of birth experience you want. Read books, take prenatal education classes, and write a birth plan. Figure out what your choices you want to make in how you give birth. While (technically) you can likely have any birth you want, with any provider, having a provider that supports your decisions and has experience with what you want will make everything a lot easier. If you want a natural, vaginal birth, using a doctor that primarily does c-sections may not be wise. If you're sure that you want an epidural, seeking care from a homebirth midwife probably isn't the best choice. If you come into your pregnancy knowing what you want, bring that up with interviewing providers. Ask if they have experience with it, gauge their responses to your wishes. If you're already seeing a provider and you don't feel like they're a good fit, it's okay to switch. It doesn't mean that you think your doctor or midwife is a bad person, and they won't be mad at you. At the end of the day, everyone wants you to have the best experience for you. And, because this isn't addressed often enough, if you're the kind of person that doesn't care how your birth goes and just sees it as a means to end to get a healthy baby, that's okay, too. Find a doctor or midwife that you trust with your safety and to call the shots for you, if that's what you choose. After you've gotten a feel for who you are and what you want, then is the time to ask for referrals. Seek like minded people with the same birth goals and ask what practice, OB/GYN, or midwife they saw and how their experience was. "I'm looking for a midwife that has longer appointment times so that we can really get to know each other and is really supportive of natural birth. Does anyone have any suggestions?" "I have my first appointment XYZ practice next week. What has your experience with them been? I know I'd like to schedule an induction if I don't go into labor by my due date and want someone that will allow me to do so." This is also a good time to ask for providers with experience in your specifics situation, such as if you're expecting multiples, attempting a VBAC, have a specific medical condition that will effect your birth and pregnancy, etc. Getting referrals from people that have been or currently are in your shoes is invaluable. The takeaway here is that the key is not finding out who the "best" obstetrician or midwife is. It's about finding out who the best one for you is. When you take all of that into consideration and THEN asking for a referral, you're likely to get clearer and more useful suggestions. 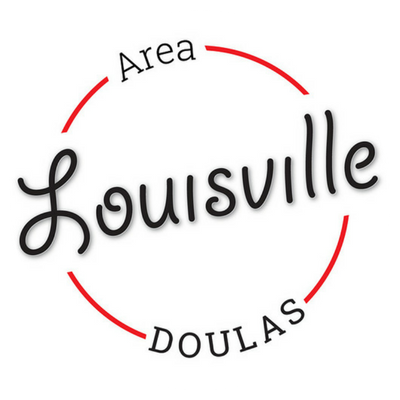 Louisville Area Doulas works professionally and collaboratively with whatever OB/GYN, midwife, or family doctor that you choose. The process of getting to know yourself, your needs, and your desires is integral to our maternity classes, Your Birth Experience. To find out more ABOUT OUR CLASSES or to schedule a consultation to get help finding the right medical provider for you, contact us today. Is breastfeeding a form of birth control?